Thanks for checking out the mastermind tee! 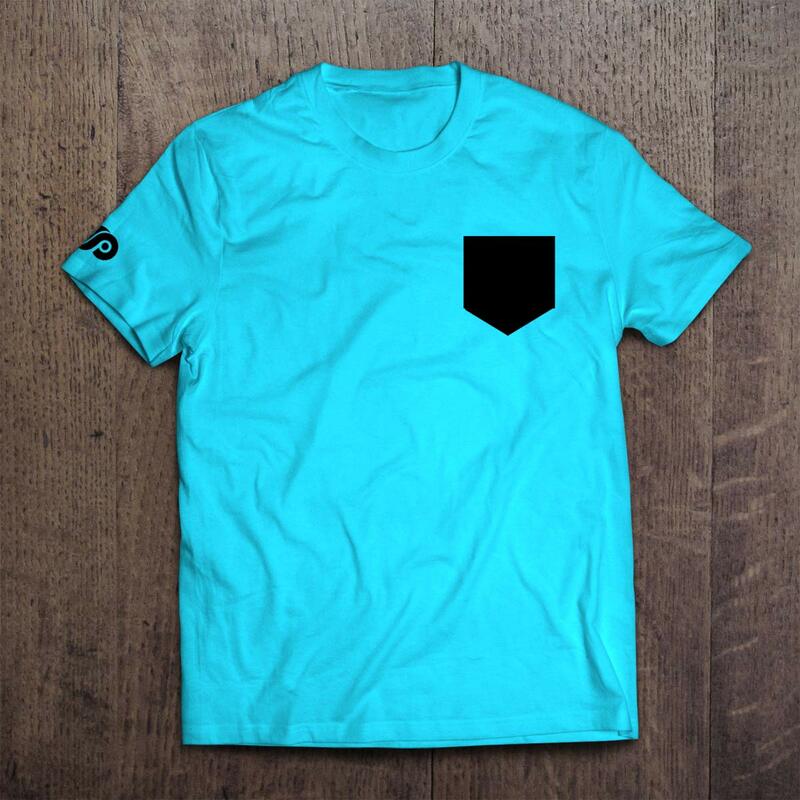 Tee features a left chest pocket with right side arm logo. Back of t-shirt is blank.